Today is the birthday of one of the original Mercury astronauts who also was commander of one of the Apollo lunar missions. 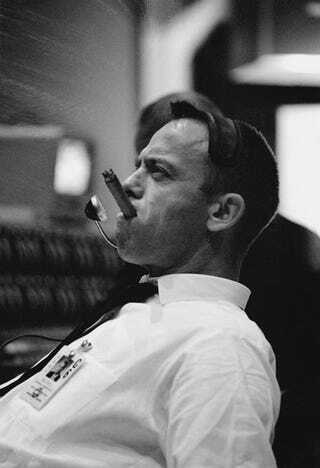 Alan Shepard was born on this day in 1923. He was the first American in space then served as the Chief of the Astronaut Office. After surgery to correct an inner ear problem, he was medically cleared to return to flight status. In 1971 he was mission commander for Apollo 14.